There’s no denying that a dewy look is all the rage right now. 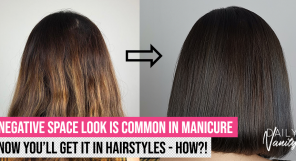 And by this, we mean a radiant, lit-from-within glow that’s not too over the top — the kind that incites people to think: did she wake up like this?! The best way to achieve this? Facial mists, of course. We’ve recently asked skincare professionals on the effectiveness of these babies, and the answer to that was a resounding yes. And so, we at Daily Vanity found 16 of the best facial mists for dewy look. You’re not going to be blinding anyone with that glow anytime soon, but trust us when we say you’ll still be turning heads. Ready, set, shop! 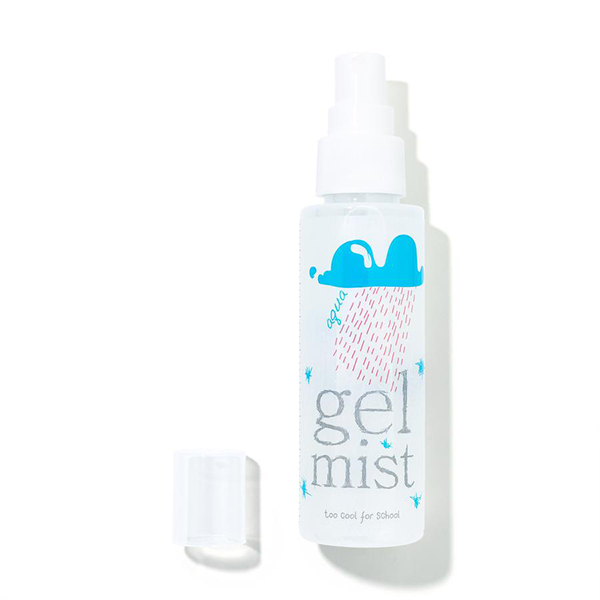 Not only does this mist give your skin a soft, dewy glow, it also tones, hydrates, and softens skin. With a winning infusion of rose and hibiscus flower, it reduces redness and inflammation as well, revealing a brighter, more even skin tone after use. With traits like these, it’s no wonder that it tops several lists for being one of the best facial mists out there! 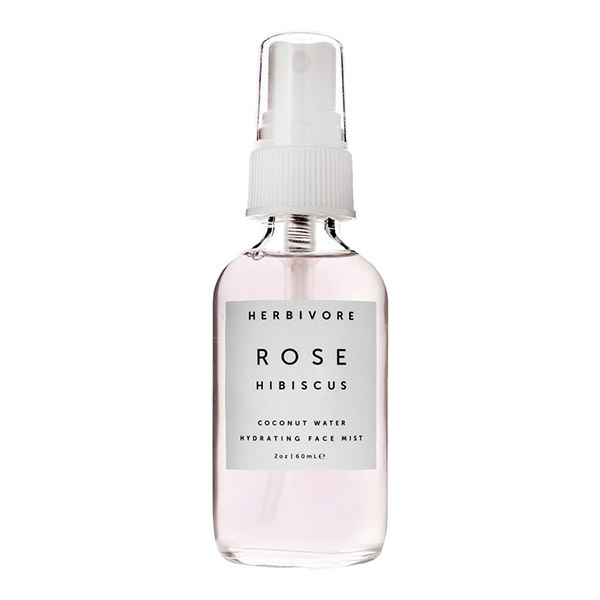 The Herbivore Botanicals Rose Hibiscus Hydrating Face Mist is available at all Sephora outlets. It retails for SGD25. 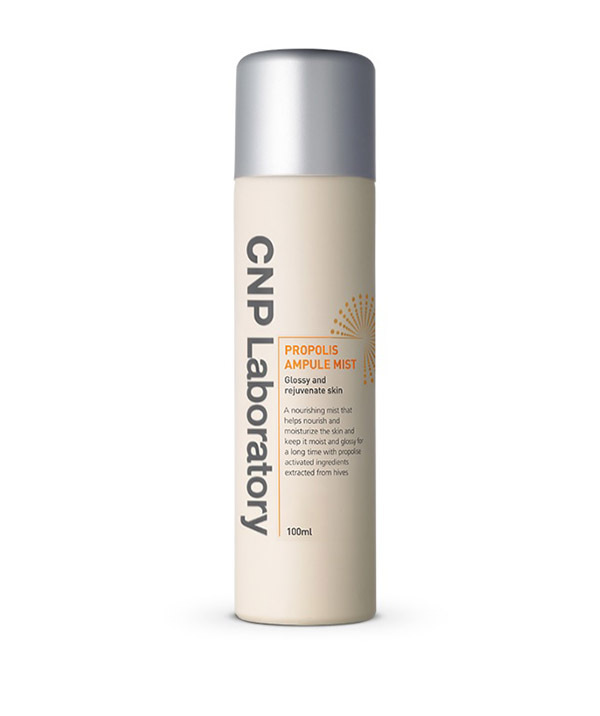 The CNP Laboratory Propolis Ampule Mist is nourishing, hydrating, and also illuminating— leaving skin with a beautiful, radiant glow that lasts all day. The best part? 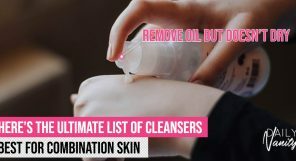 You can even spritz it on after makeup with no smudging or running in sight. The CNP Laboratory Propolis Ampule Mist is available at selected Guardian outlets, such as at 313 @ Somerset and Bugis Junction. It retails for SGD23.80. Hydrating all whilst absorbing quickly into skin, it’s no wonder that the Innisfree Jeju Sparkling Mist made the list as one of the best facial mists out there for a dewy, flawless complexion. Users also claim to love how refreshing it feels on their face, with it soothing and calming red and inflamed skin. 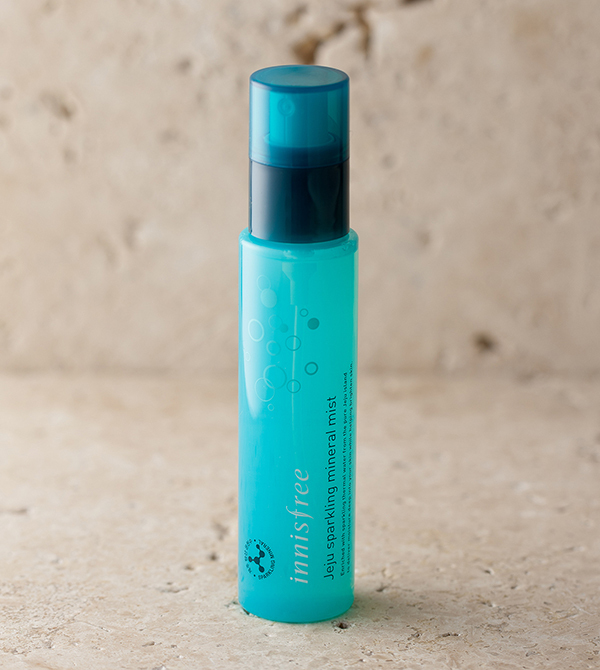 The Innisfree Jeju Sparkling Mineral Mist is available at all Innisfree outlets and retails for SGD16.72. 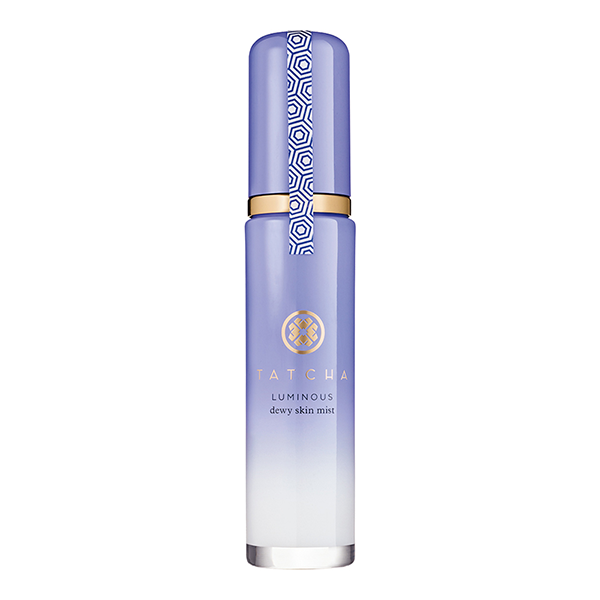 A silky, super fine mist, this one by Tatcha can be used both over and under makeup, delivering on that dewy look at maximum convenience. Plus, a little goes a long way: two to three spritzes is enough to give the desired effect to your skin. The Tatcha Luminous Dewy Skin is available at all Sephora outlets and retails for SGD69. A glowing, luminous complexion is made that much easier with the Pixi Glow Mist. With rave reviews peppered all over the web, it’s no surprise that this baby is a top contender for our best facial mists for dewy skin list. 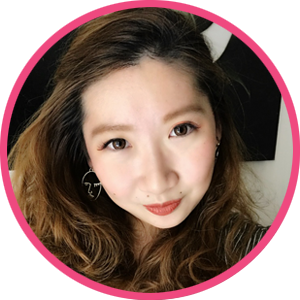 Users love how it never looks oily or greasy on skin, and also how it provides quick, effortless on the go hydration. 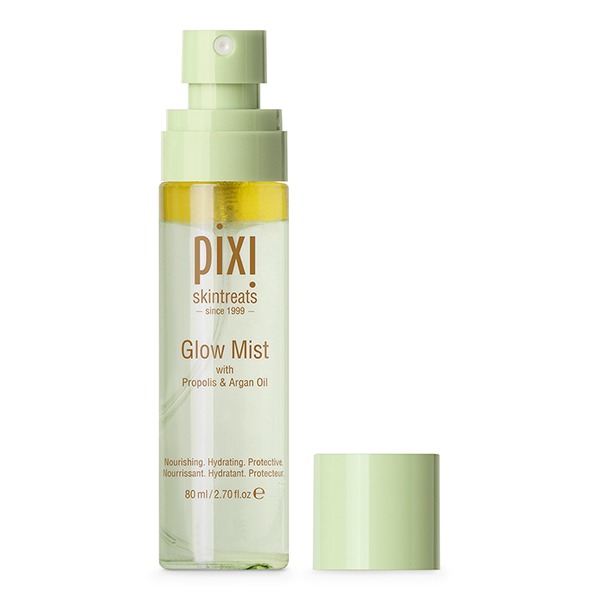 The Pixi Glow Mist is available at all Sephora outlets and retails for SGD22. 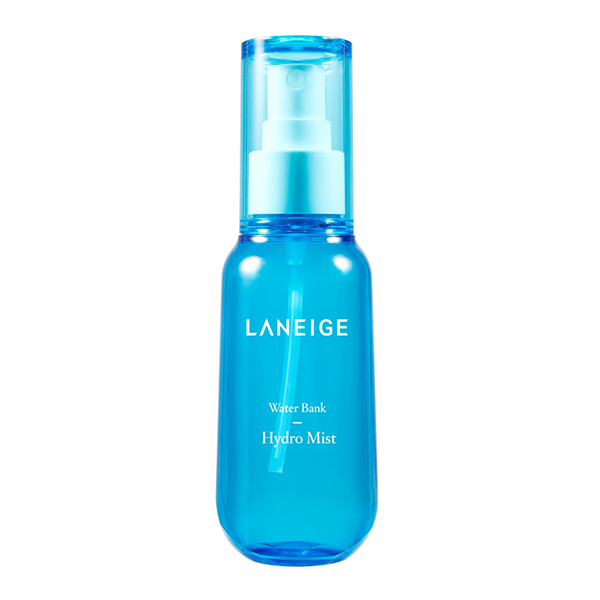 With a winning formula containing Green Mineral Water extracted from vegetables, the Laneige Water Bank Hydro Mist nourishes your skin while giving it a dewy, glowing finish. It also comes in two sizes: one (70ml) that is more travel friendly, and one (150ml) that you can keep at your desk. The Laneige Water Bank Hydro Mist is available at all Laneige boutiques and beauty counters in major departmental stores such as Isetan, Tangs, and Metro. 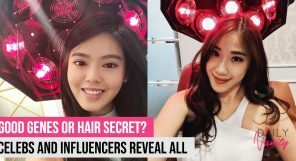 It is also available at selected Sephora outlets such as ION Orchard and Marina Bay Sands. It retails for SGD22 for 70ml and SGD36 for 150ml. This one by Caudalie doesn’t just gives you the dewy complexion you desire, but even helps shrink pores! It even works as both a priming and makeup setting spray, making it a favourite amongst makeup artists and cementing its position as one of the best facial mists out there. 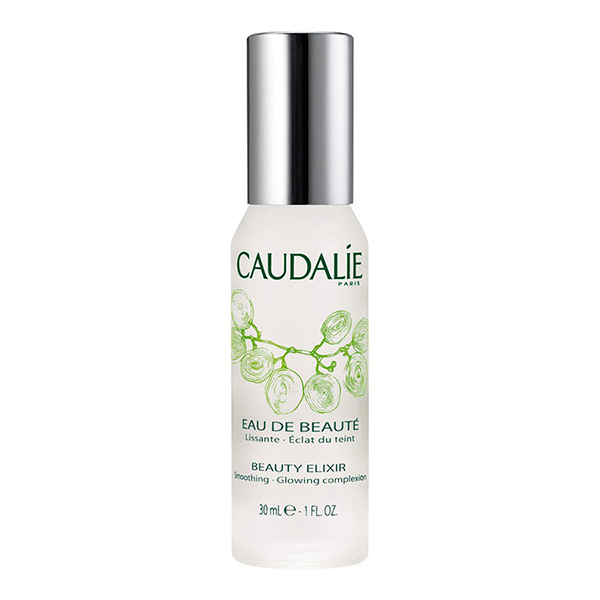 The Caudalie Beauty Elixir is available at all Sephora outlets and retails for SGD22. 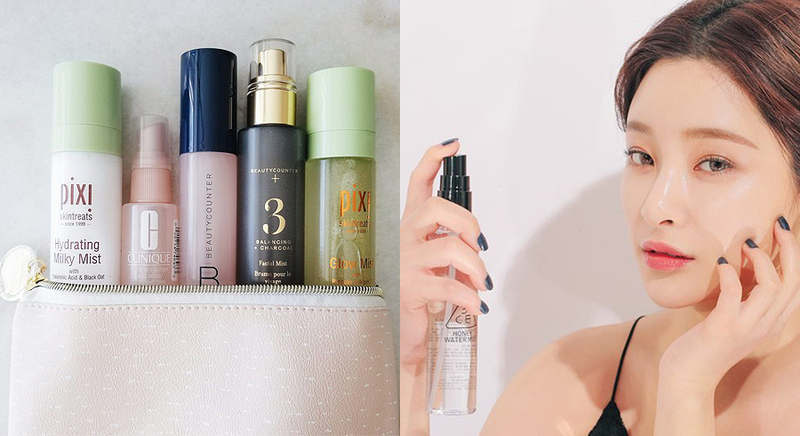 A 3-in-1 product that works as a primer, makeup setting spray, and hydrating facial mist, the 3INA The Fixing Spray is one to watch. Skin is left dewy and soft after application, with the illuminating effect lasting all day. The 3INA The Fixing Spray is available at all 3INA outlets such as at ION Orchard and Tampines Mall. It retails for SGD26. Skin looks fresh and dewy but not shiny with this facial mist by Philosophy. This one comes with three forms of AHA’s: glycolic acid, mandelic, and Asian Fruit Extract to ensure lasting hydration. 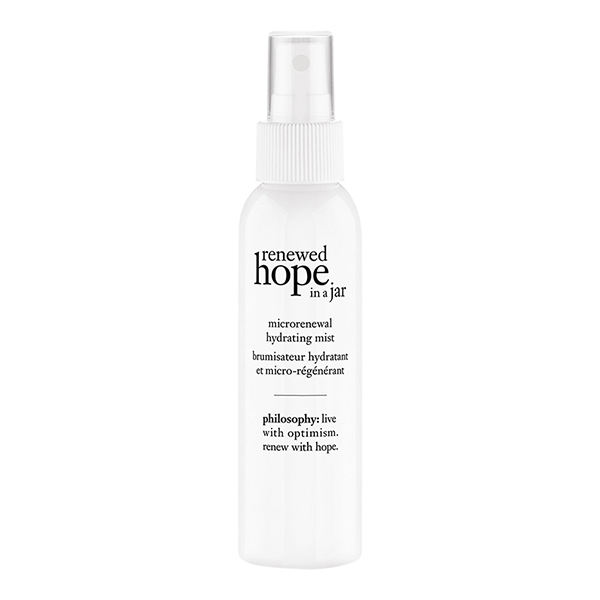 The Philosophy Renewed Hope In A Jar Microrenewal Hydrating Mist is available at all Sephora outlets and retails for SGD42. 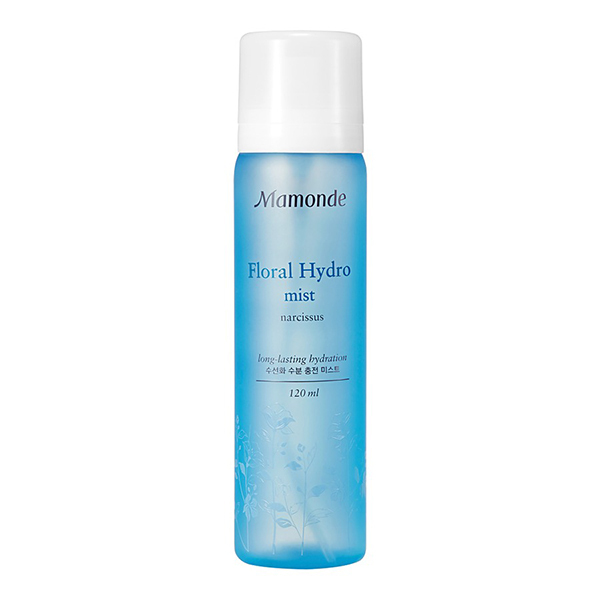 Cited as one of the best facial mists out there that helps give a dewy, flawless complexion, the Mamonde Floral Hydro Mist replenishes moisture levels instantly and sustains it throughout the day, making it ideal especially for those with drier skin. The Mamonde Floral Hydro Mist is available at all Mamonde boutiques as well as at beauty counters in major departmental stores such as Tangs. 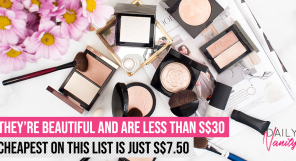 It is also available at selected Sephora outlets, such as ION Orchard. It retails for SGD18. Nope, you’re not reading that wrong. This mist by Tarte is, in fact, a four-in-one product. Working as a primer, makeup setting spray, hydrating mist and a skin refresher, this baby helps boost your skin’s radiance as well as extend your makeup wear. 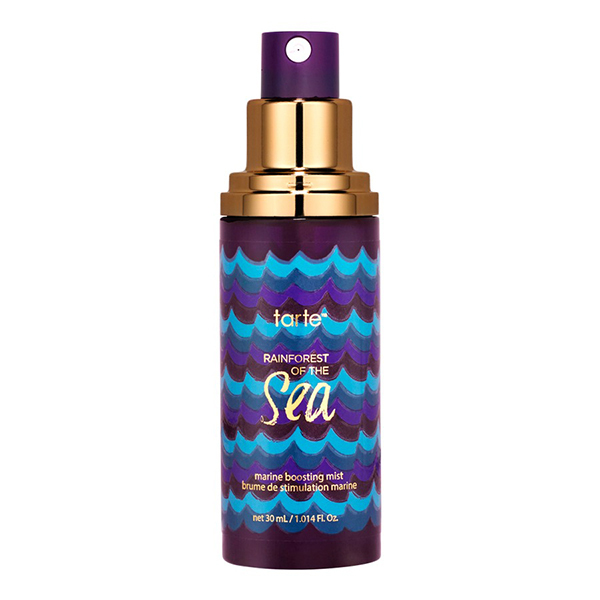 The Tarte Rainforest Of The Sea Marine Boosting 4-in-1 Setting Mist is available at all Sephora outlets and retails for SGD20. 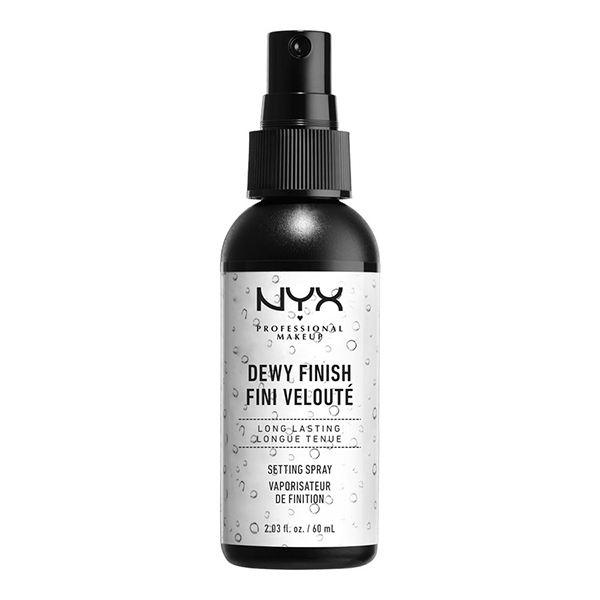 A lightweight, comfortable formula that gives your skin a nice, dewy finish, this NYX Makeup Setting Spray also comes with a nozzle that dispenses the perfect amount over your face, leaving it entirely covered in just 2-3 sprays. One of the best facial sprays in the market, indeed! The NYX Makeup Setting Spray Dewy Finish is available at all NYX boutiques. It is also available at all Sephora outlets and retails for SGD18. Made from a refreshing gel-based formula, the Too Cool For School Aqua Gel Mist is enriched with plant extracts that doesn’t just give your skin a dewy, flawless finish, but also nourishes it, too. So it doesn’t just look great on your skin but makes it feel great, too? We’re sold. The Too Cool For School Aqua Gel Mist is available on Qoo10 and retails for SGD17.90. Formulated with an unique blend of herbal extracts and rosewater, this baby from Mario Badescu remains to be one of our top contenders when it comes to best facial mists for dewy skin, as it does amongst netizens, if the reviews are any indication. 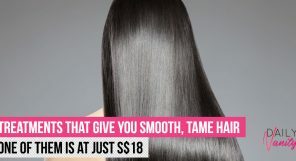 Apparently, you can even spray it into your hair for an instant boost of hydration! The Mario Badescu Facial Spray With Aloe, Herbs And Rosewater is available at all Sephora outlets and retails for SGD17. This facial mist from First Aid Beauty gives your skin a refreshed, dewy look, and also protects it from environmental aggressors. Say what?! Yup, it is filled with revitalising green superfoods such as kale and spinach precisely for this reason. 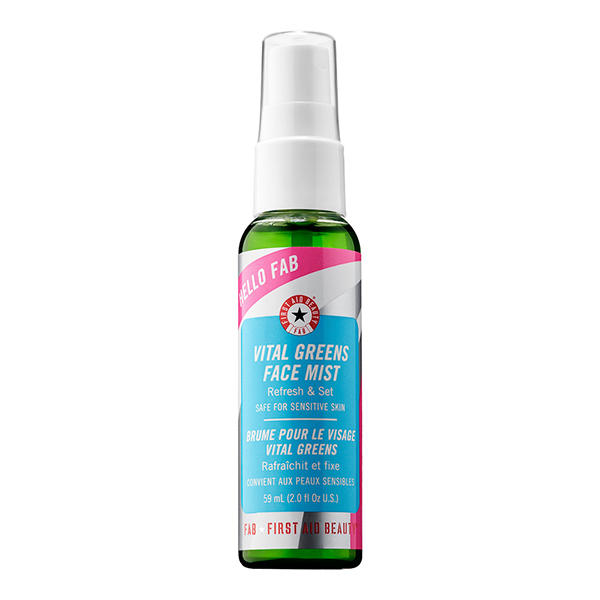 The First Aid Beauty Hello FAB Vital Greens Face Mist is available at all Sephora outlets and retails for SGD30. Sensitive skin? Well, don’t worry: the Eau Thermale Avene Thermal Spring Water can give you a dewy, flawless complexion all without causing breakouts or sensitivity. 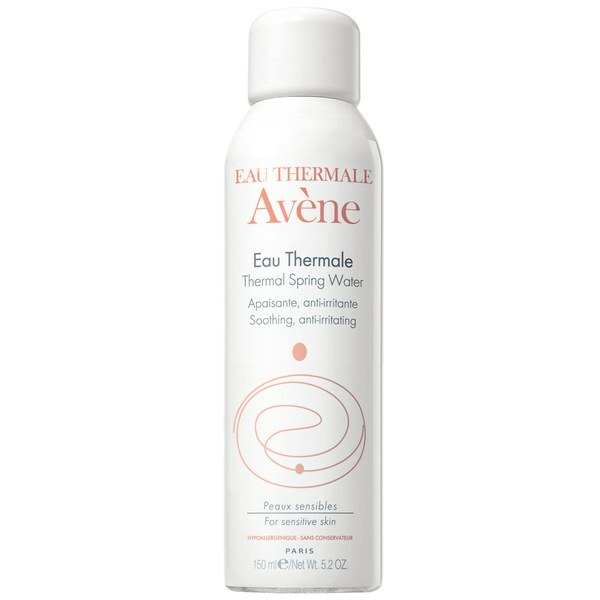 The Eau Thermale Avene Thermal Spring Water is available at all Guardian and Watsons outlets. It retails for SGD20.30. Formulated with five precious ingredients that improves on your skin’s appearance of vitality, firmness, and clarity, you’re definitely going to get the dewy look of your dreams with the Sulwhasoo First Care Activating Serum Mist! The Sulwhasoo First Care Activating Serum Mist is available at all Sulwhasoo boutiques as well as its beauty counters in major departmental stores such as Tangs. It retails for SGD52.